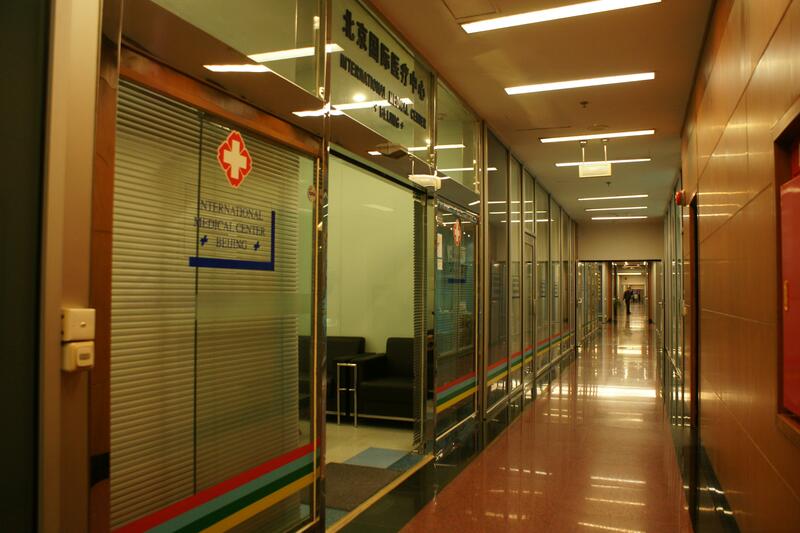 Since the Clinic opened in 1993, the International Medical Center has been taking care of expatriate families living in Beijing. 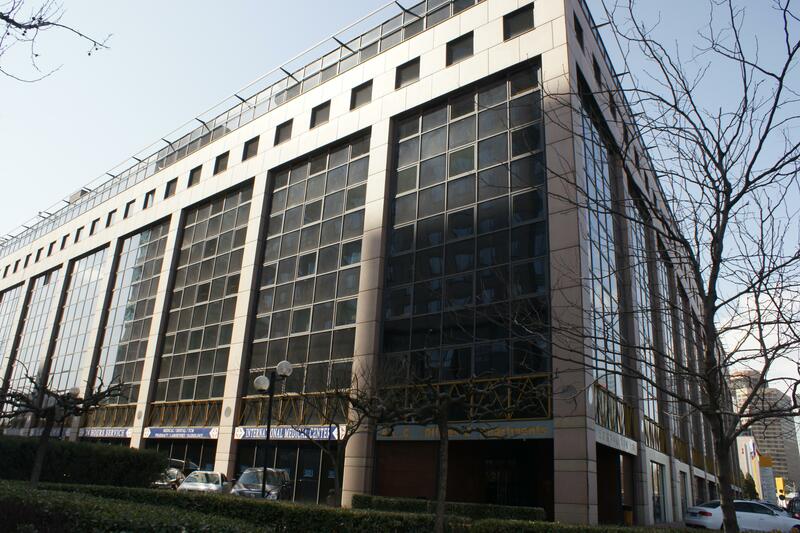 Located behind the Lufthansa Centre in the CBD area and next to the Kempinski Hotel, the clinic offers Family Medicine, Pediatrics, Internal medicine, Minor surgery, Dental clinic, Obstetrics and Gynecology, Psychological counseling and Orthopedics. The Centre also offers an Emergency care department which is open 24h and an entire department for Chinese traditional medicine based on Acupuncture, massage and herbs. A pharmacy, a laboratory service, vaccination and X-ray are also available for patients at the clinic. The medical team includes doctors with International experience and English speaking nurses in order to give the best possible treat to every patient. 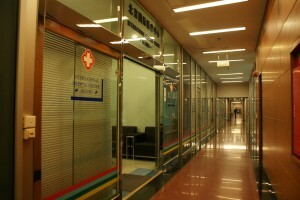 It is also important to mention, the corporations and agreements the Centre has with other Hospitals in Beijing. Since the foundation of the Center they have built very good relations and corporations with many hospitals in town. With the help of the medical resources from these hospitals, IMC has conducted many serious and difficult cases for patients and maintained good reputation. 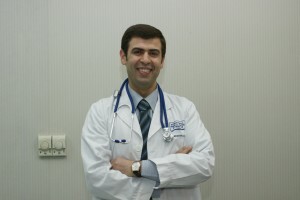 Doctor Ibrahim Salahat studied medicine in his home country which is Jordania and started after that, his master degree in surgery and his PhD in vascular surgery. At that time, he came to China for research and also moved to USA to receive his training in Family Medicine at Bloomsburg University in Pennsylvania. In 1997 he moved once and for all back to Beijing and started to work here at the International Medical Centre, accepting a job offer. Now it has been 15 years since Dr. Salahat is doing Family medicine, orthopaedic and surgery in Beijing, having patients from all around the world. How is a day for you in the International Medical Centre? Working in China is totally different from being a doctor in the States or in Jordania. Every morning we have a short meeting with the entire staff of the clinic to discuss some subjects and after that I start with all my appointments. I usually have around 20 patients per day which makes the day extremely busy. What patients attend the International Medical Clinic? Our patients are mainly foreigners coming from embassies, International companies and of course expats living in Beijing because they need a foreign doctor. We have around 80% foreign patients and 20% Chinese people at the Centre but most of them are entire families living in Beijing. We have patients from several countries with different ways of thinking which makes us always work in an International sphere and treat every patient in a different way. It is not the same to treat someone from Germany who can be maybe more open to several treatments than an Arabic family who need more confidence. I can talk to them in English, Mandarin and of course in Arabian which is my mother language. 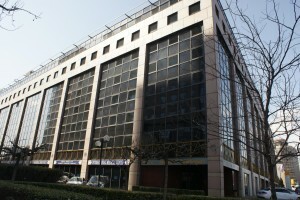 The International Medical Centre is a private clinic so we can fortunately give a personalized treatment. 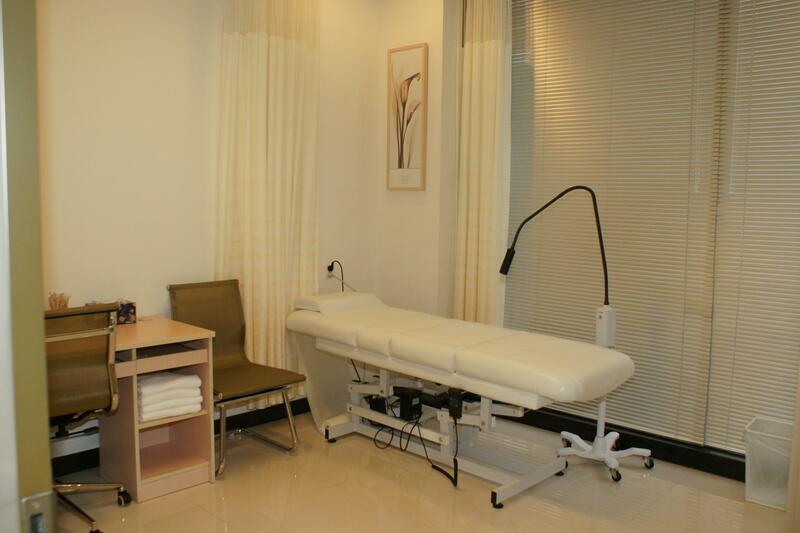 The Clinic also offers a Chinese traditional Medicine Department, what do you think about its use? We believe in the use of Chinese medicine but not for all health treatments of course. We offer herbs, acupuncture and massage techniques which help the patients to feel better but the treatment should be linked with western medicine too. Sometimes it happened that Chinese doctors mixed some general concepts and it is easier to understand an illness if we treat the patient with western medicine. You can take herbs during some short period for a specific health problem but even if we cannot prove the secondary effects, they are there. Taiwan is the place in the world where people more use Chinese traditional medicine and it is also the place with more kidney failure. What happens when you are not able to treat a case in the Clinic? For us it is not a problem because we have a strong cooperation with the main Chinese Hospitals in Beijing to send our patients in case they need other treatments. We know which public Hospital is better in any speciality and our patients are treated like in our Clinic. They usually wait around two days for an operation for example.